Do you want to run YouTube in Pakistan without using any third party software such as Hotspot Shields, Google DNS, Free Proxy, or VPN etc. I will tell you how you can run YouTube with all features without involving any other program. Its amazing trick, couple of days Pakistani video lovers has lost this occasion. 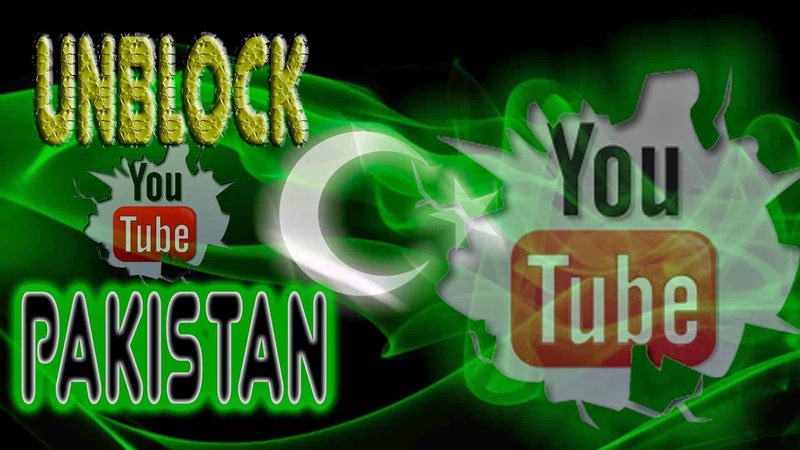 The blockage of YouTube in Pakistan getting bored its viewers. This amazing trick is best for PTCL users, but you can try this trick on other ISP network. Follow these few steps to unblock YouTube. First of all go to your network connection, now select your connection, and then go its properties by right click. In your network connection properties you will see an button "Configure" now click it. In this configuration tabs you select networking tabs, then select an items by name "Internet Protocol (TCP/IP)", now click on properties button as show in snap. Finally change your primary & secondary server DNS with the following. Save your settings, and enjoy your videos on YouTube. Now you open a secure connection using https instead of http, just like https://www.youtube.com, it take a few time on first time, rather then you can use it with your network speed. If you like this amazing tricks so don't forget to join us on Google Plus, Twitter, Facebook, Linkedin or whatever your network and share this article with your friends.